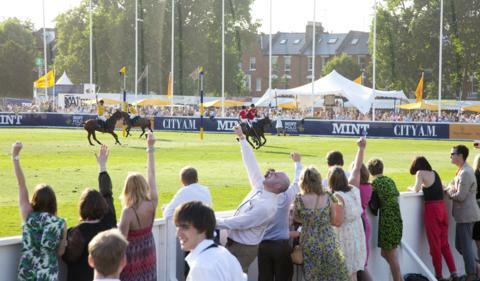 Polo in the Park is an exciting and innovative polo event that arrived in style to Central London during the summer of 2009. 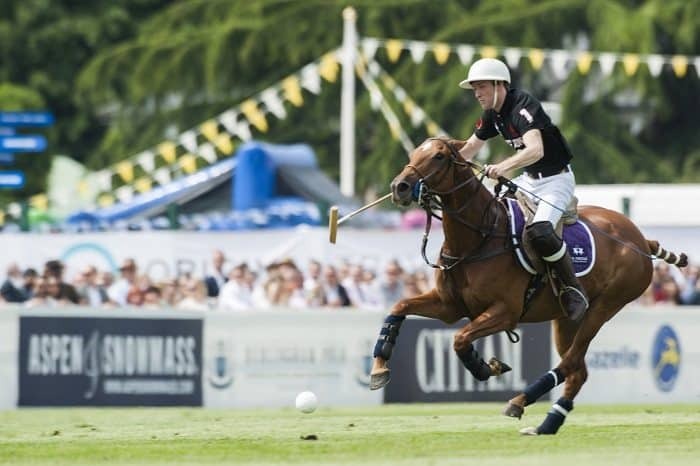 Combing power and passion with guts and glamour with over 25,000 spectators, Polo in the Park has twice been voted ‘London Sports Attraction of the Year’ at the London Lifestyle Awards. 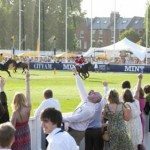 Our Polo in the Park hospitality provides ample face time and an informal atmosphere in which to entertain VIP clients, suppliers and staff. 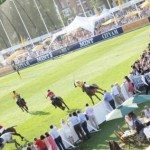 All guests of our Polo in the Park hospitality will enjoy a privileged viewing position pitch side of the outstanding polo matches. 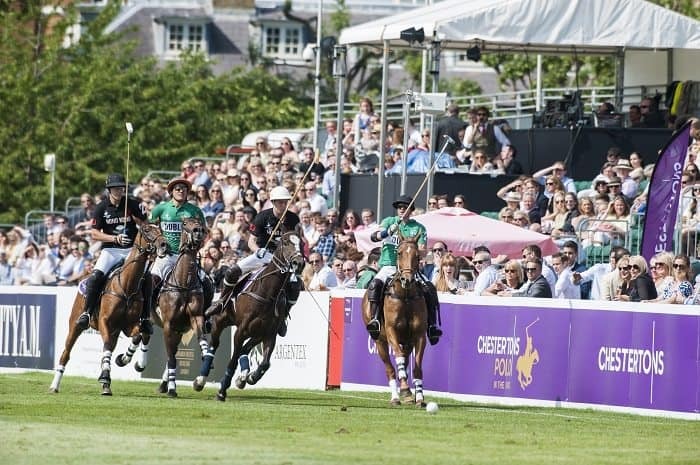 The Hurlingham Club, home to Polo in the Park, is set in 42 acres of magnificent grounds, famous for beautifully manicured lawns, grass tennis courts and rose gardens. 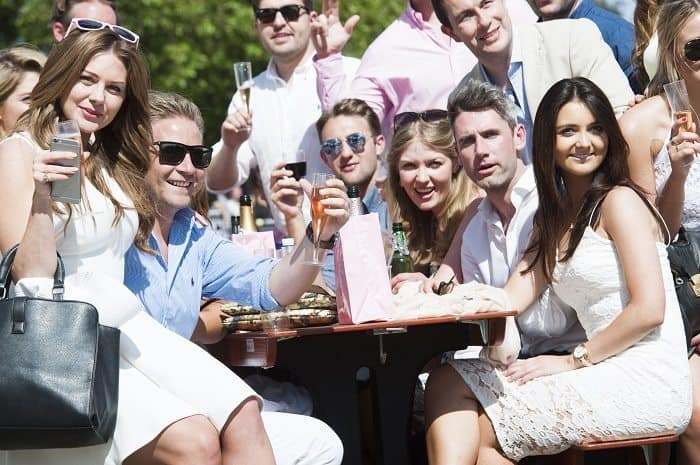 Just minutes from Kings Road, the Club provides a stunning setting for entertaining corporate guests in Central London. 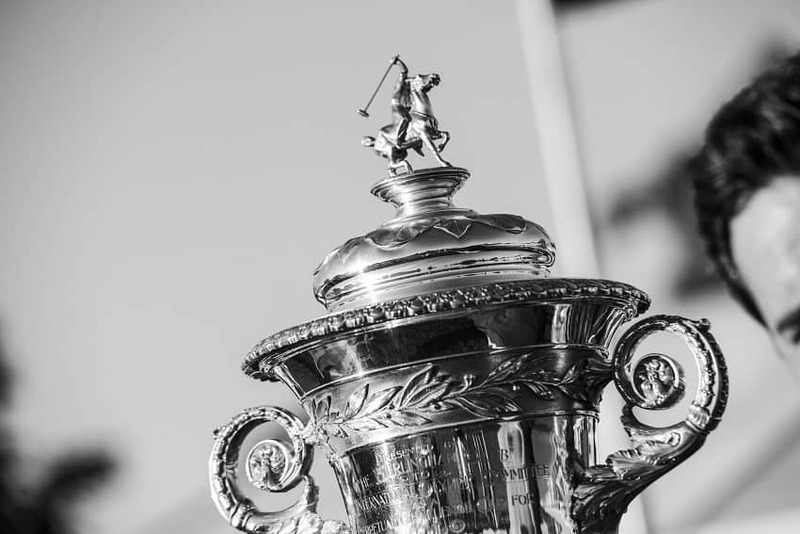 The combination of action, drama and luxury hospitality creates the perfect atmosphere for entertaining corporate guests and building valuable relationships. 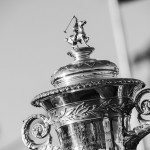 Contact us for up to date prices and availability. 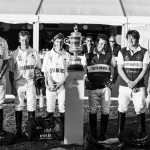 Chestertons Polo in the Park prides itself on being the only annual polo tournament to take place in the capital. 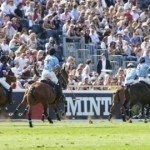 It has taken place in central London since 2009 and have delighted crowds from the beginning including those spectators who have never been to a polo event before. 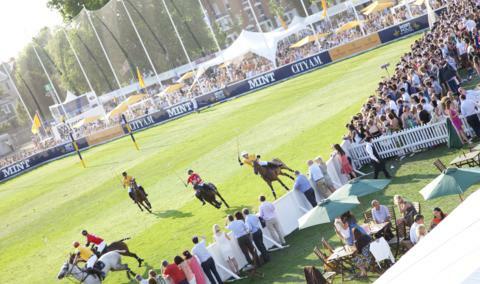 Polo in the Park offers a unique atmosphere on each of the 3 competition days. 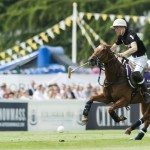 This unique event in the sporting calendar offers the opportunity to reward colleagues, entertain clients or simply to enjoy breath taking action in beautiful surroundings at one of London’s most stylish and vibrant events. 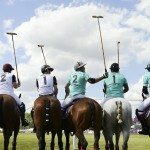 For those of you who have never been to Polo in the Park or any Polo event before we thought we would explain some of traditional rules in a simple format: Team Numbers – more chances to score with only 3 players on the pitch, Smaller Polo Field – the action is never far away from the spectator, The Dash – an exhilarating start and unique to our event, 45 Yard Ring – goals scored from outside this line are worth double the points, Changing Ends – more time played as teams only change ends at half time. 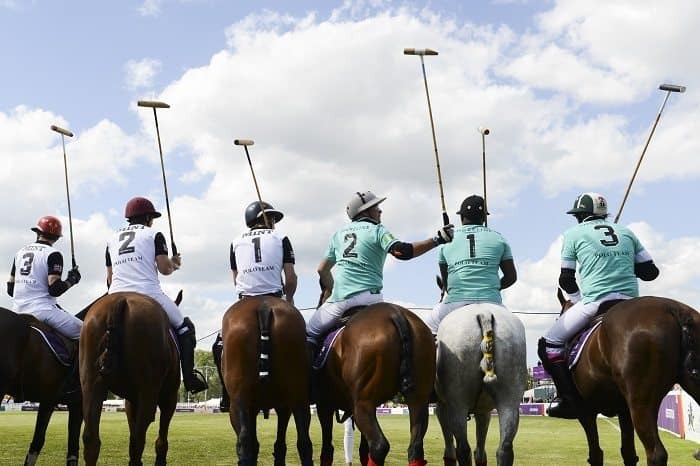 Our range of corporate hospitality packages for Polo in the Park provide variety depending on who you are inviting and which day you are attending. 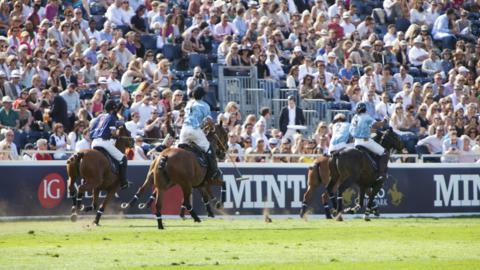 Patron Packages provide excellent opportunities to entertain corporate clients or private groups in luxurious facilities. 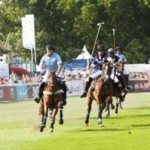 On Friday the Hurlingham Club is used for lunch where guests can enjoy dining in one of Britain’s greatest private members clubs. 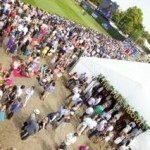 High Goal Packages within The Pitch Side Pavilion provides a relaxed setting with seating reserved for you and your guests to enjoy some quality time at one of London’s most stylish events. 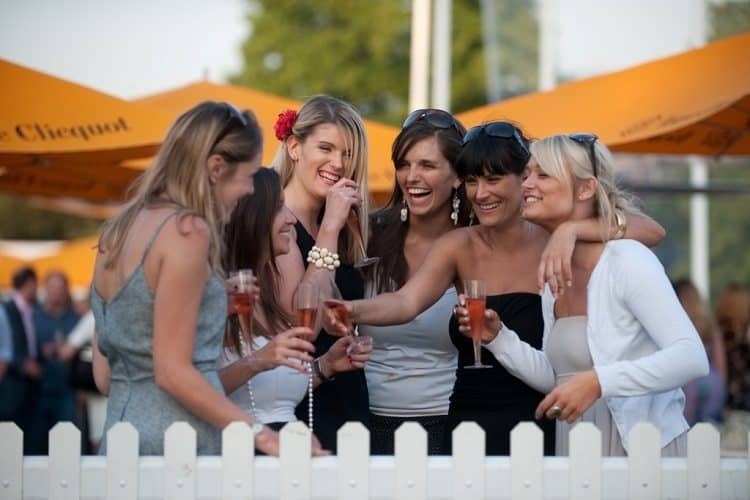 The Player Package provides a more informal package designed for those meeting friends or colleagues for a relaxed and casual bite to eat and drink. 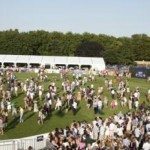 With access to the exclusive Hurlingham Club, the Ultimate Club hospitality package is the best way to attend Mint Polo in style. 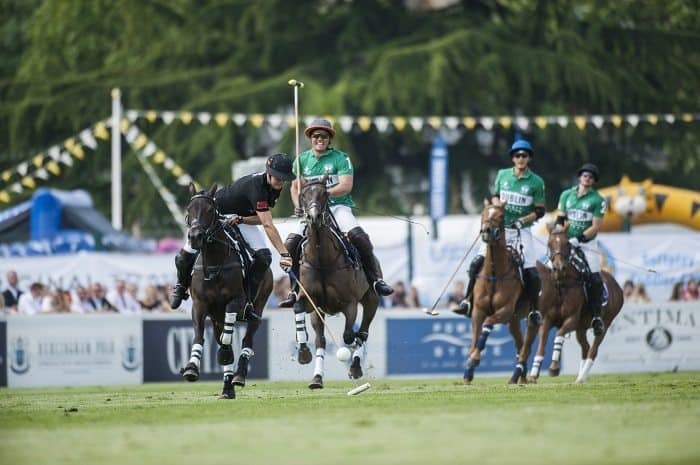 The Ultimate Club package offers an exceptional champagne & canapé reception at Mint Polo for our corporate clients along with an excellent 3 course luncheon with matched wines. 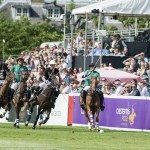 The Patron Package is available with private or shared tables of 10 or 12 in The Hurlingham Club followed by access to the private pitch side marquee in Hurlingham Park. 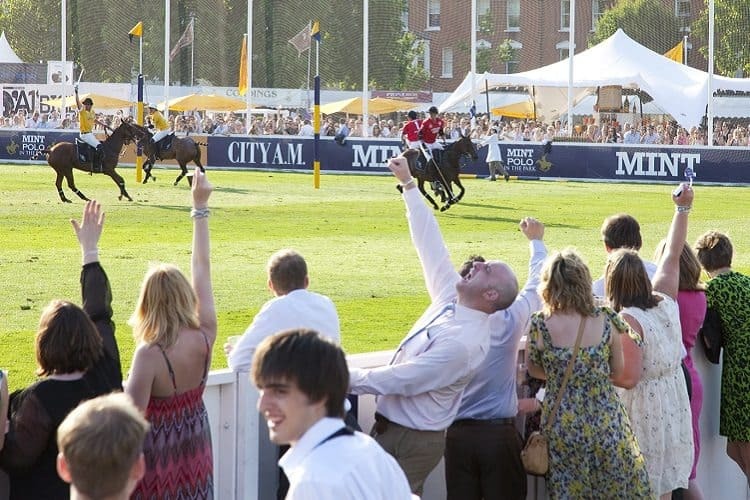 Enjoy the summer in quintessentially British style with the charming High Goal Package. 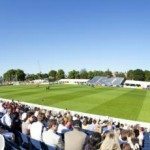 With access to the Grandstand and Pitch Side Garden, you and your guests will enjoy a fabulous2 course luncheon with matched wines. 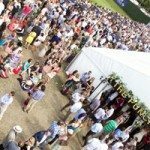 There will also be complimentary wine, beer and soft drinks, perfect for corporate groups entertaining clients and staff. 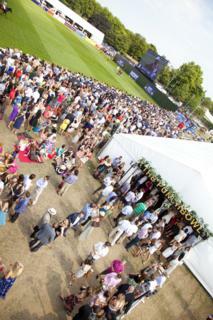 The High Goal Package has reserved seating available in the Pitch Side Pavilion. 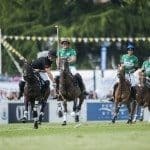 This unreserved seating in the Pitch Side Pavilion with a 2 course buffet and a complimentary half bottle of wine provides an ideal base for a more informal Polo in the Park Experience. This is the ideal option if you and your guests are looking for a flexible hospitality experience with the freedom to enjoy the sumptuous food on offer at your leisure. Unreserved seating in the Pitch Side Pavilion. 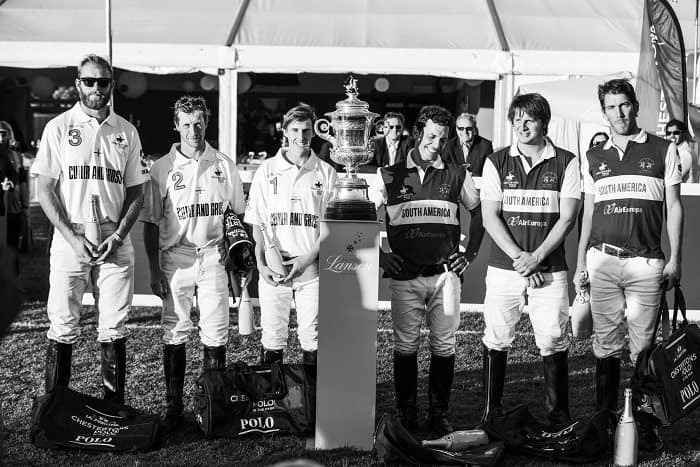 We had a great time at the Polo, clients really enjoyed themselves and thought it was a thoroughly great day out. 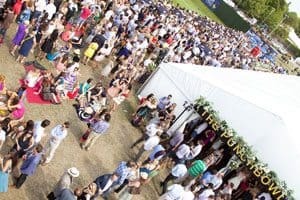 There have been a lot of comments on how well the layout behind the goal worked, making it a nice informal area to relax in (helped by the good weather) and how slick it was and how attentive the staff there were, answering questions, offering food and drink and looking after bags etc. Thanks it was a really good day. The food was amazing! Really lovely and well cooked. 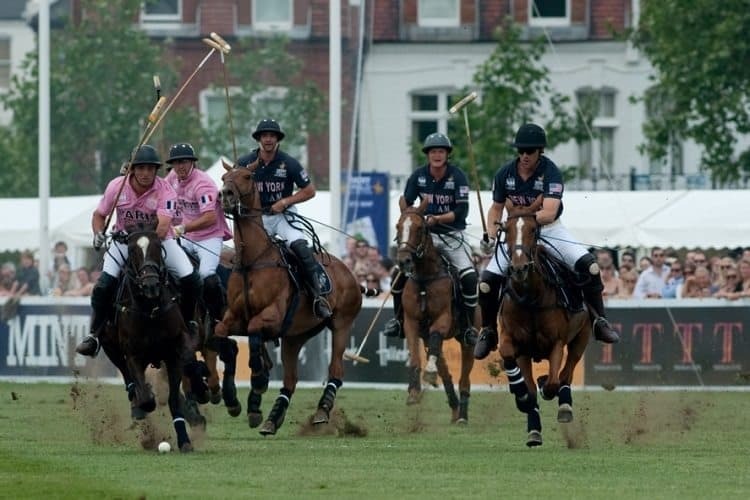 Other than that the staff were attentive and polite and the polo was fun. Loos were nice and clean. The security getting in was swift but thorough.